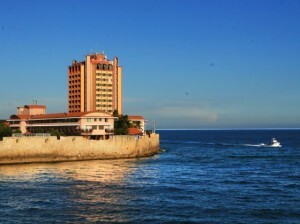 WILLEMSTAD - There is a new offer for the Plaza Hotel in downtown Punda. According to various sources on the island, there are several candidates interested in the prominent building in the downtown area. This means that a new auction can be organized. A previous auction, last year, failed because the buyer ultimately did not pay the nine million dollars. When the auction is held, is not yet known.